We know you have a choice when it comes to who develops your website. There's the teenager next door who dabbles in creating websites, there are high-end marketing firms that will give you a comprehensive package and everything in between. Here are a few reasons why you should entrust your website to our capable hands. With over 16 years of experience in web development and 12 in WordPress, we know what makes WordPress tick. While WordPress is designed to be user-friendly, we've found that most clients cannot use WordPress out of the box. This is where we come in. We can make WordPress extraordinary. We know how to take your needs and make them reality. We customize each page, so that all you have to do is click a few buttons to update your website content allowing you to get back to doing what you do best - growing your business. Because of our experience, we don't waste time trying to figure out how to make the website you want - we already know how to do it. In one hour, we can complete what an amateur can't finish in a week. We also know how to accurately estimate our time, so you know your costs up-front. Furthermore, our development time is much shorter than that of our competitors, which means your website is done quicker. All this adds up to a website that is completed on-time and within budget - who doesn't want that? We provide a series of training videos broken down by subject and tailored to your website content. These aren't videos we pulled off YouTube. Each one is created with your specific website and content in mind. So when you need to remember how to add a new client to your "Who We Serve" page, you can go right to the training page, watch a short video to refresh your memory, make your change and you're done. While we do offer monthly maintenance plans, we believe in empowering our clients to update their own websites. We have many different ways to work within your budget. We'll give you an estimate and some options for cost savings. We think you'll find we are very affordable for the quality of craftmanship and customer service we provide. We care about each of our clients as an individual - not just a paycheck. We take time and care to talk with you about your website and to ensure we are meeting your needs every step of the way. We walk with you from the beginning to the end and set everything up for you. You don't need to figure out all the little details - we do that for you. We truly love what we do and it shows. Laura Davis is the owner and founder of D3 Solutions. She started creating websites in 2000 while working on her undergrad in Computer Science. In May 2010, she opened D3 Solutions in Charlotte, NC, but she owned a previous version of the same company in San Diego which she started in 2006. In 2013, she obtained her Master of Science degree from Boston University in Computer Information Systems with a Database Management concentration. She has received the honor of being chosen as an online facilitator for the Master's level web development courses offered through this same program at Boston University. 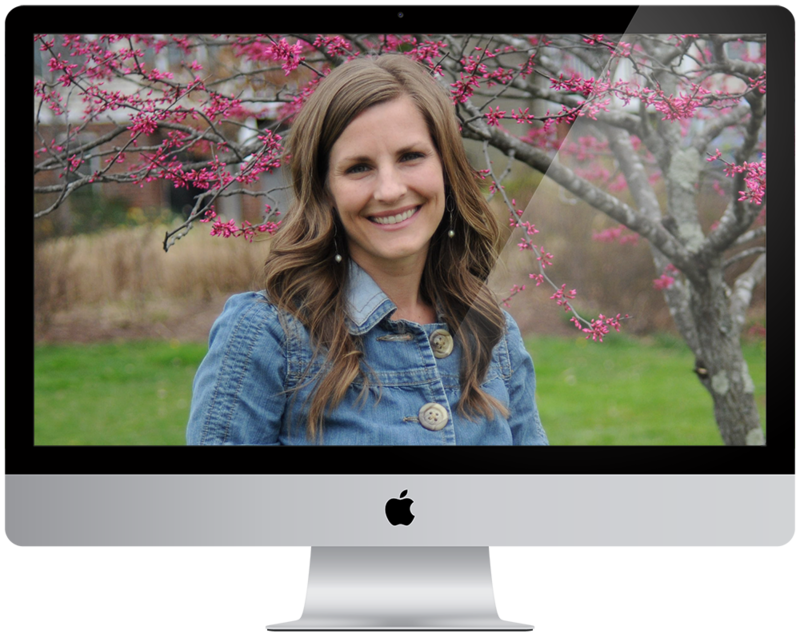 She loves web development, and it shows in her dedication to her clients. Her business has thrived mostly by word of mouth due to the high satisfaction rate of her clients. In her free time, she loves to spend time with her kids and her husband.